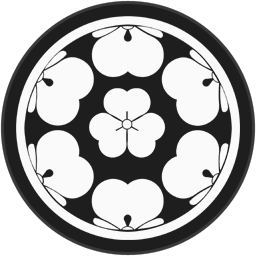 The Chosokabe clan can claim three things: to be masters of the bow, able to recruit and maintain bow-armed troops cheaply, and also recruit expert archers; they are also masters of the land, and gain extra income as a result. They also claim descent from the Chinese Emperor Qin Shi Huang. Their leader, Chosokabe Kunichika, is certainly bold enough to have imperial blood: he once jumped off a castle wall for a dare! Now he is ready to take on his clan enemies, the Kono and Ichijo clans. Perhaps he is also ready, and bold enough, to make himself shogun!